The sale of our home could not have gone any better in our eyes. 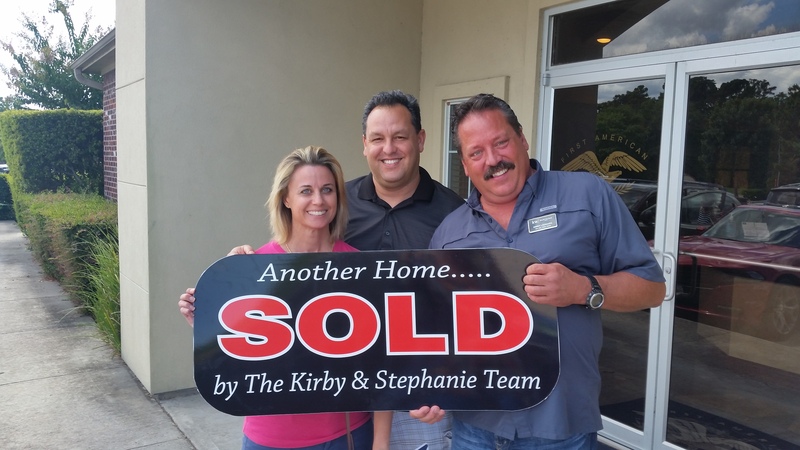 Kirby and his team were on top of everything throughout the entire sales process. 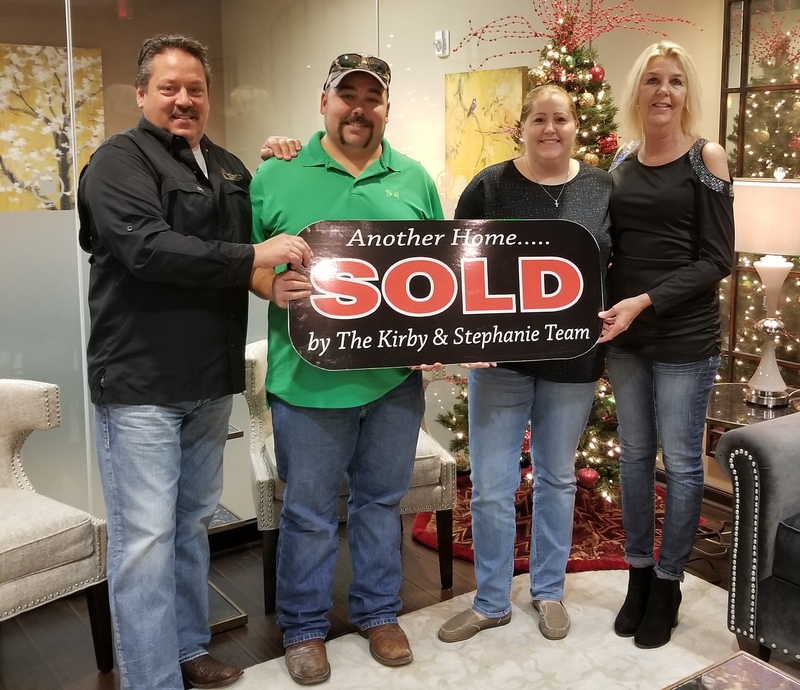 They kept in constant communication with us, answered any and all of our questions right away, and made the sale of our property much easier than we ever expected. And even better, they were able to get us just what we were asking for our property. We couldn’t be more pleased with Kirby and his team. We would definitely use them again if we needed to and we highly recommend them to anyone who is buying or selling a home.